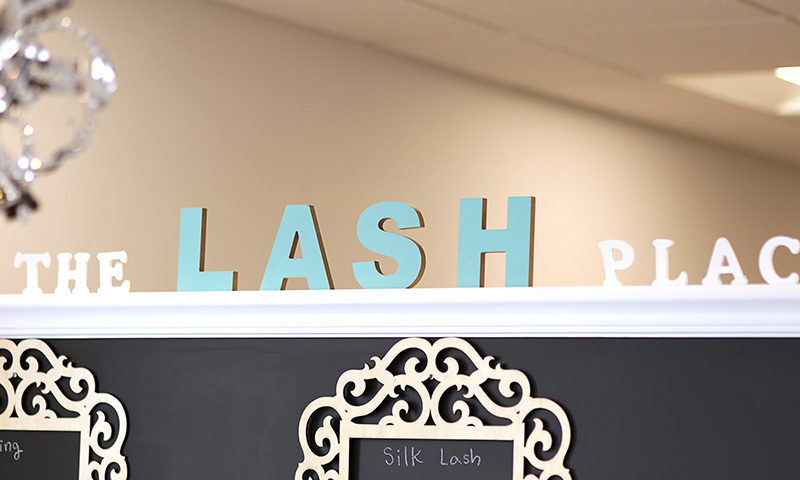 The Lash Place offer mink and silk eyelash extensions that make you look and feel fantastic without damaging your natural eyelashes from technicians with years of experience. 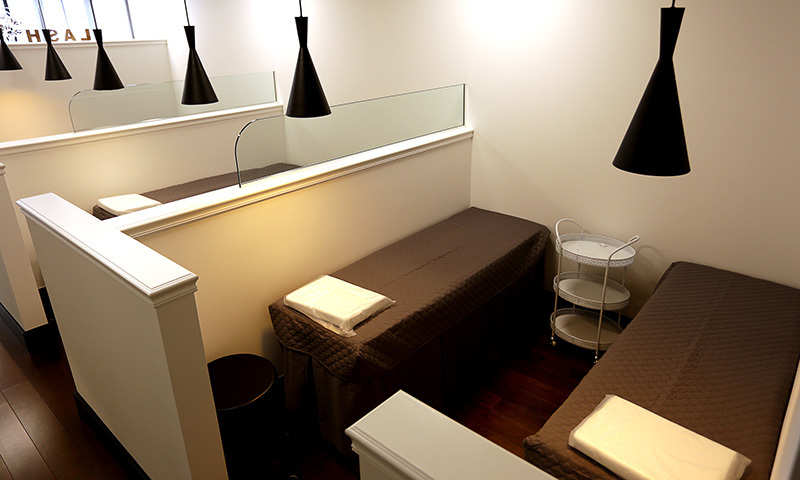 We provide the effect you want through consultation, customizing to each client’s eye shape. 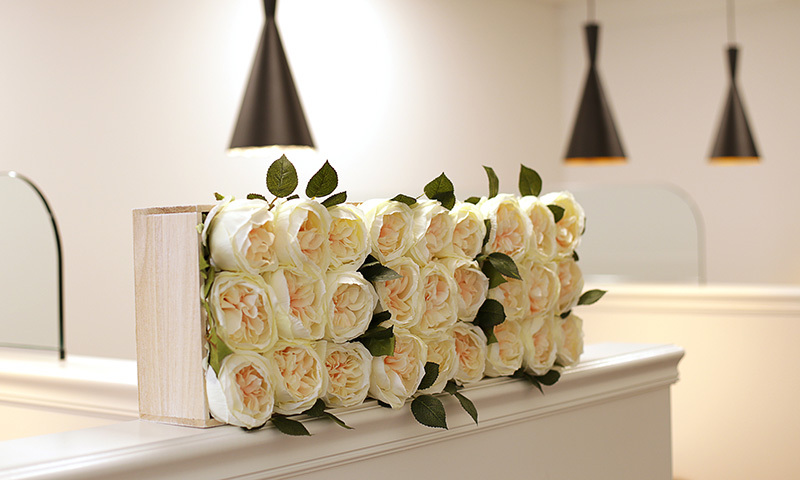 The set chosen during the consultation depending on how many natural eyelashes you have. You then have the option to upgrade for a fuller set, depending on your desired look. They are applied 1mm away from you skin, not making contact with the skin. We believe that you deserve the very best quality eyelashes, eyelash extensions services and aftercare and cannot wait for you to come in and experience the one and only.